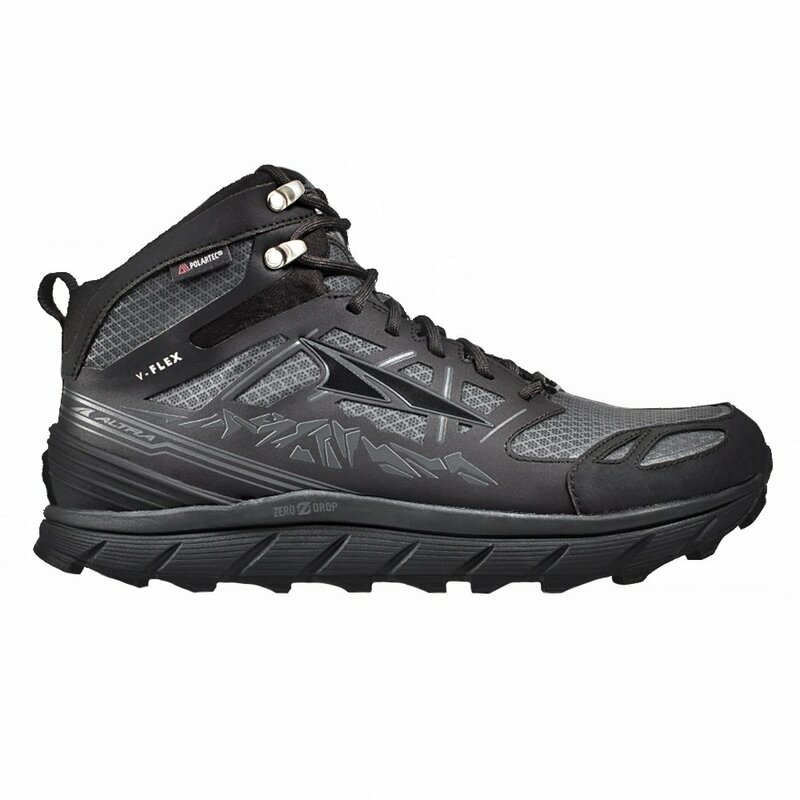 Rough, durable, and ready for any terrain, the Altra Lone Peak 3.0 NeoShell Mid Trail Running Shoe has everything you need for a day on the trails. Made with a DuraTread™ rubber outsole, these hiking boots are not only sturdy but also, they give you plenty of traction on variable terrain. What makes the Altra Lone Peak 3.0 Trail Shoe special is the NeoShell® fabric that helps repel water, while remaining breathable, keeping your feet dry and cool at the same time. These trail shoes also keep up with Altra’s comfort standards with a FootShape™ toe box that allows for natural foot spread, and a Zero Drop™ platform that makes for low-impact performance.